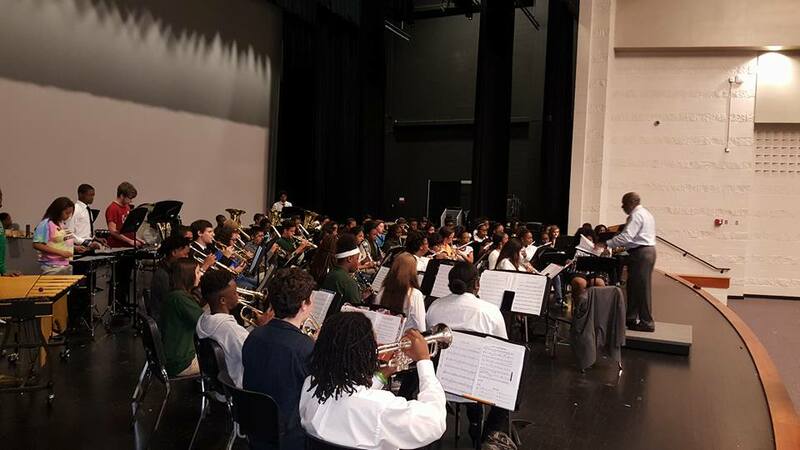 The ASFL Concert Band strives to serve the students, school, and community by demonstrating standards of self-discipline, professionalism, and excellence. The students in the ASFL Concert Band are motivated to reach the following goals: achieve fluency in technique, produce a pleasing quality of tone and have intelligent interpretation of the music. Students are committed to learning the fundamentals, rudiments, and musical terms that are necessary for performing quality music. Success is demanded and failure is not an option. Students interested in the ASFL Concert Band must have a genuine interest in participating in school band program. Elementary students at ASFL will receive information from their music teacher and Mr. Snodgrass in the spring of their 5th grade year about joining the ASFL Band. Any students transferring to ASFL from another school should check out our website (link below) and contact Mr. Snodgrass at the e-mail address below.